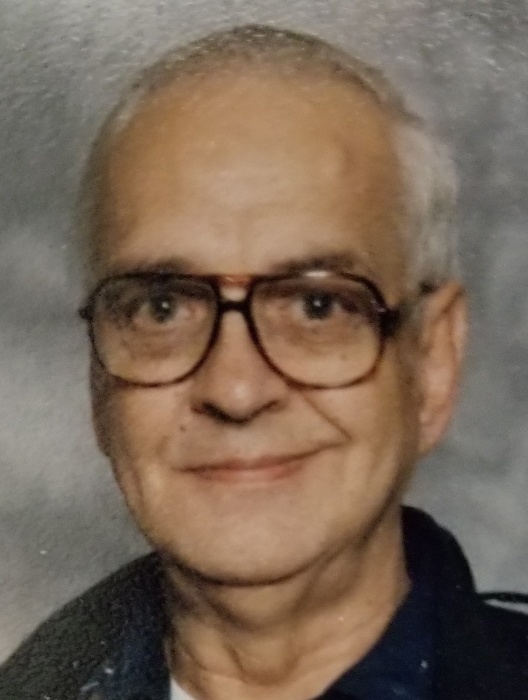 Donald R. Dallas, 81, of Warren, passed away Wednesday, November 28, 2018 at 6:59 a.m. in the emergency room of Trumbull Regional Medical Center. Don was born in Coaldale, Pennsylvania on November 25, 1937 the son of the late George and Helen Jacobs Dallas and moved here in 1952. He was a 1957 graduate of Warren G. Harding High School. A Veteran of the United States Army, Don served his country faithfully from 1961 until 1963. Don was a weighmaster at Copperweld Steel for over 42 years-retiring in 1999 and was a Harding Sports fan, belonged to the Harding Football and Basketball Boosters; Grid Iron Club and Rebounders Club at Harding; enjoyed horseracing; trying his luck at the casinos and was an avid Oakland A’s and Philadelphia Eagle’s fan. Don was a member of St. Elizabeth Ann Seton Parish-St. James Catholic Church. Fond memories of Don will be carried on by his daughter Cindy (Russ) Young of Southington; his son Jeff (Renee) Dallas of Kansas City, Kansas; grandchildren Jerry Wilkerson II and Heather Wilkerson; and Daniel and Michael Young; and great-great grandchildren Nico, Kash and Zane Amberger. He is also survived by a brother Richard (Dianna) Dallas of Cortland and a cousin Shirley Lechner of Warren. Besides his parents, Don was preceded in death by a sister Nancy Genchur and his pet cat “Missy” whom he adored. 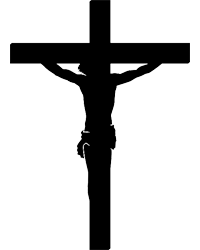 A Mass of Christian Burial will be offered at 11:00 a.m. Friday in the church with Fr. Michael D. Balash officiating. Burial will follow in All Souls Cemetery in Cortland. The family ask that no flowers be sent and memorial contributions take the form of donations in Don’s name to Animal Welfare League, 812 Youngstown Kingsville Road SE, Vienna, Ohio 44473.